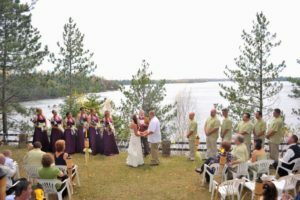 Timber Bay Lodge is now offering a breathtaking and scenic place to hold your special day. 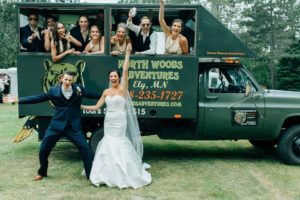 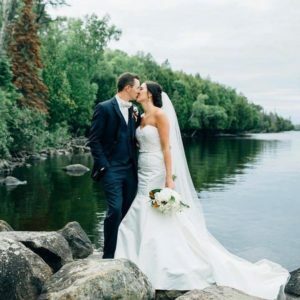 Whether you want the whole day, or just the ceremony at Timber Bay – we have a variety of areas to make your day all that you have dreamed of. 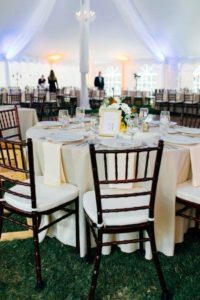 From small and intimate areas to open spaces, we have a place for your ceremony. 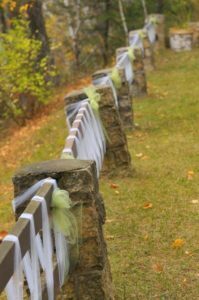 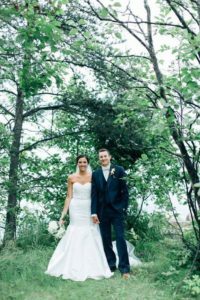 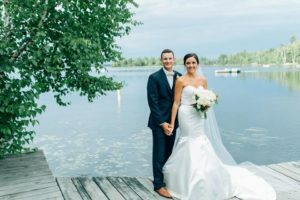 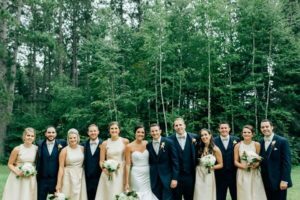 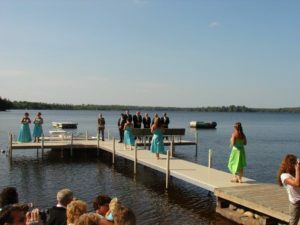 Get married on the beach, or on the terrace overlooking Birch Lake with a beautiful wooded back drop. 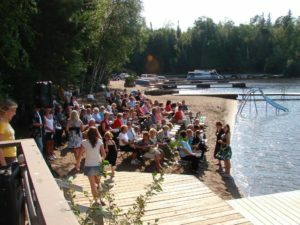 All of our venue options are outside. 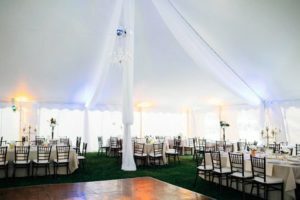 Space for a reception with a tent as well! 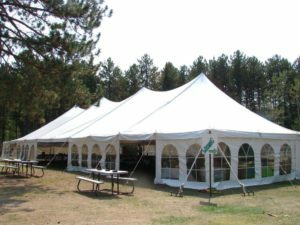 Power and water hookups available for the vendors to set up right on site. 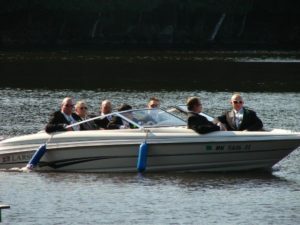 Formal, or informal – however you want your day to be. 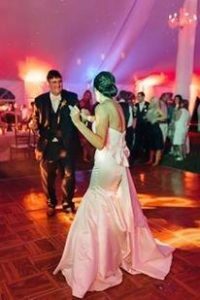 Wedding coordination and planning is available or take control and plan all details on your own. 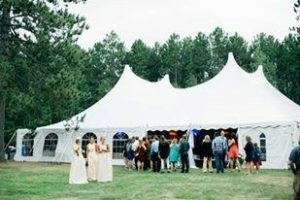 Vendor referrals available if needed as well. 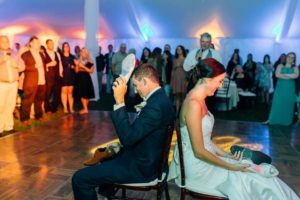 For the entertainment of your guests, all can use resort equipment and participate in resort activities. 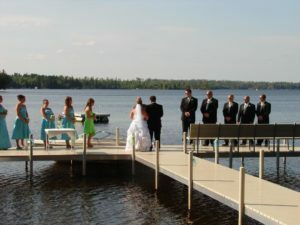 We offer discounted rates on the cabins and houseboats for your wedding guests to enjoy your big day and stay right on site.